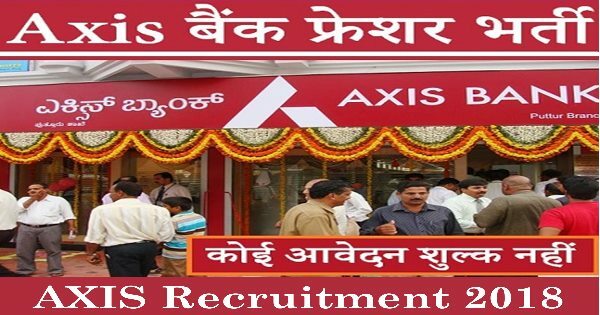 AXIS Bank Recruitment 2018 invites job application. This jobs is for the Officer. Candidate from the All Over India will apply for this job. This is a great chance for interested candidates. Post Name : Officer Posts.